Florida Gators junior cornerback Vernon Hargreaves III announced his intentions to leave school and will declare for the NFL Draft following this season. The junior cornerback is a finalist for the Jim Thorpe Award (nation’s best secondary player) this year and has 31 tackles, four interceptions and four pass breakups this season. This season hasn’t been Hargreaves’ best in Gainesville. He’s had to deal with injuries, missing the ECU game with a hamstring injury and the FAU game with a stomach illness. He won’t use those as rescues though. Hargreaves’ decision comes as no surprise. He was Florida’s only preseason All-American coming into this season and will likely be a first round selection in the upcoming NFL draft. 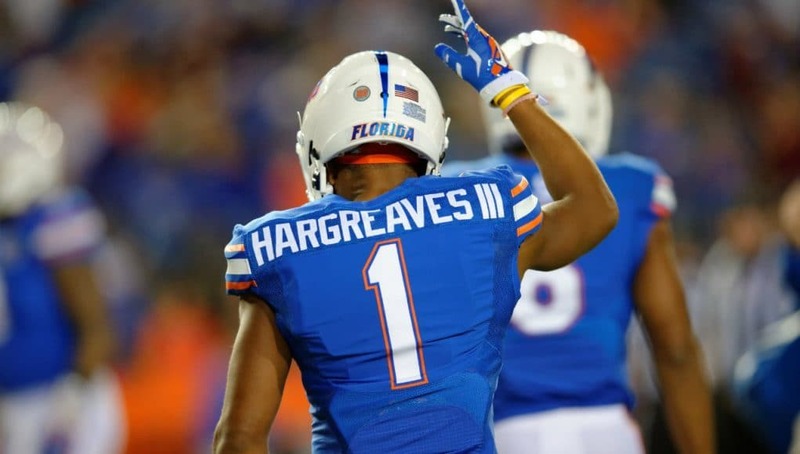 Hargreaves is one of the best defensive players and cornerbacks in the country and was always on a three-year plan. 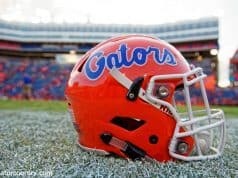 Hargreaves’ mind is made up, but many of his teammates will have decisions to make in the future. 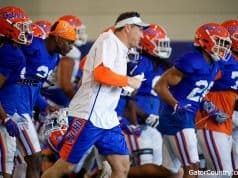 While he won’t interject himself into their decision process, Hargreaves will offer advice if one of his teammates asks him for it. 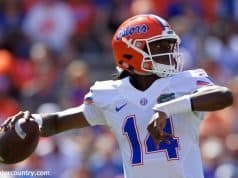 Unlike some players in the past, most recently Matt Jones and Andre Debose who both elected not to play in the Birmingham Bowl last season, Hargreaves plans to finish his career as a Gators with one more game.